CURIOUS LITTLE BIRD: Art Expo and other news..
Art Expo and other news.. Sorry it's taken me so long to blog. I've been overwhelmed lately with so many things... People seeking me out, getting my name/company published in a magazine (http://www.gogreenkp.com/#/new-issue/4556614638), appointments, finding out I got into the YES Montreal Art Expo, and just trying to make more plush for upcoming fairs. Trying to do all this AND get stuff done with 2 kitties vying for attention is quite a challenge. But luckily for me, despite my grumbling (about being bugged by my boys - kitties), I am getting what I want done. I have been working harder though since yesterday. I made a list of all the plush I wanted to make, and so far I've made 85% of what I have. The other 15% will have to be put aside for the near future events I'll be participating in. I don't have any cute new plush photos to upload, but I do have some really super sweet skinny bunnies complete with pompom tail! I will photograph and upload them soon... don't despair. 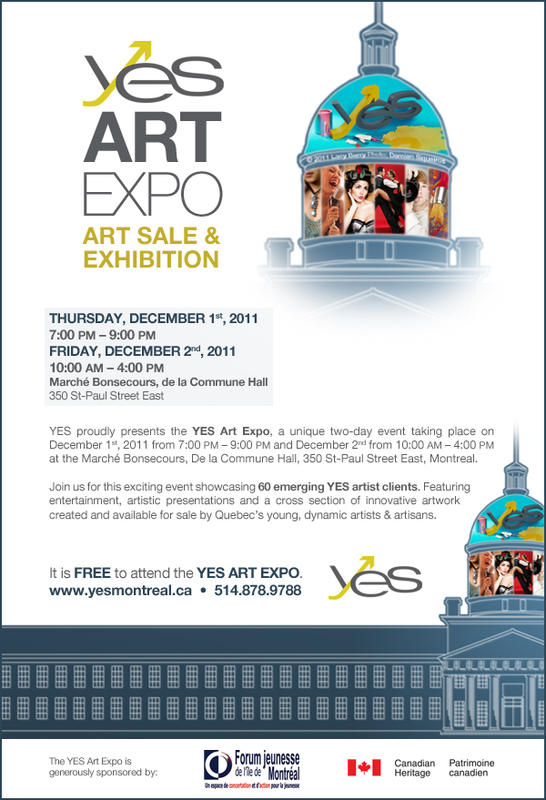 In 3.5 weeks there's this art expo at Marché Bonsecours happening on December 1st and 2nd. I really hope that all my local readers can attend. 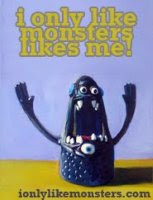 It's not a craft fair, because there will be photographers, fashion designers, makeup artists and performers (dancers). I'm still trying to wrap my head around how the dancers and makeup artists are going to sell their "wares." I guess I'll find out when I show up. In the meantime, here's the invite to the Art Expo. Entry is free, and I hope you all can make it. I'm sure there will be top notch stuff to buy! Also, buy handmade this year, and do your job to keep the money grubbing politicians away from money they don't need. If i didnt live on the other side of the world i would definitely come. It's really a shame you live so far. :) Thanks! I think it'll be great.